ASTANA. 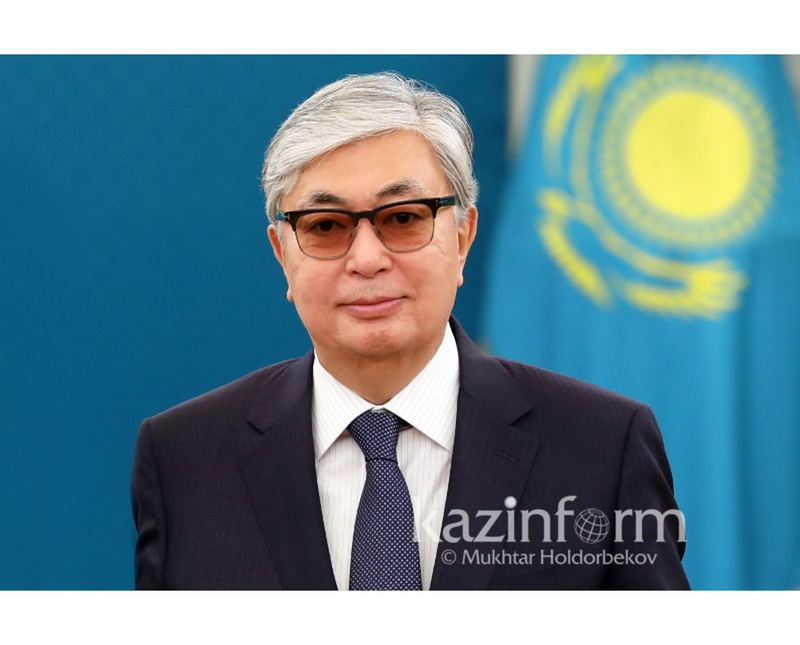 KAZINFORM - The Akroda's press service posted the full text of the new state of the national address by President Nursultan Nazarbayev "Kazakhstan in a New Global Reality: Growth. Reforms. Development" delivered on November 30 this year. In a few days' time we will enter the 25th year of our independence. 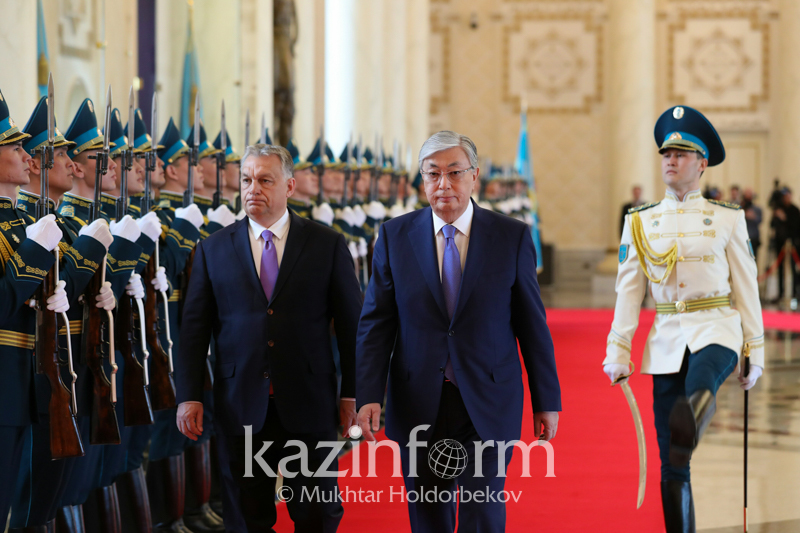 In just a quarter of a century, Kazakhstan has become not only a sovereign nation with an economy that's part of the global network, but also an equal member of the worldwide community of nations. We have endured many trials together and have steeled and strengthened. We have achieved impressive economic development at rates previously unseen in our history. Our people have never lived as well as we do now. We have achieved a great deal. Now the world is changing rapidly. A different era is about to start. Right in front of our eyes, a new global reality with different opportunities and risks is taking shape. Today, Kazakhstan's economy is adversely affected by a number of external factors caused by the collapse of world markets. We cannot influence the origins of global crises. No one is safe from their effects. Now it is important for us to see all challenges stemming from developments in the world. First, the current global crisis is all-encompassing. Instability has taken over almost every commodity market - financial, hydrocarbon, metals, food and others. This is the main reason for the decline in demand for our exports. Second, the economic slowdown is witnessed in all economies of the world. No one is surprised anymore by a constant downgrading of growth forecasts of global GDP. Since the autumn 2011, the International Monetary Fund has revised its forecast growth figures six times, reducing them from 5 to 3 percent. And apparently, it could go further. Third, there is no oil windfall today. Fourth, the global economy came under pressure from political factors. The world is unstable. Major powers are imposing sanctions against each other. They do not trust each other as they did before. Instability and conflict in the Middle East, North and Central Africa have led to massive flows of refugees. Every day brings new reports of terrorist attacks and deaths of dozens of people. A serious threat to the world today is posed by international terrorism. This is an outcome of external forces destructive interfering with the internal affairs of sovereign states. World development will take place against the backdrop of fierce competition of global and regional centres of power. The challenges of the new global reality must be set against a comprehensive strategy of action based on our real opportunities. Global crises create not only risks but also new opportunities. Most global companies earned their initial successes when economies around them were hit by crises. Virtually all nations that became successful in the past half-century have literally started from scratch. Kazakhstan also was born in a period of crisis. The first decade of our independence was its most difficult one. We lived then mainly "without oil". Independent Kazakhstan has always grown in spite of external economic effects. Can we say that the first half of the 1990s was favourable for us, when we had just declared our independence? Production stopped, people lost their jobs and livelihoods. We decently, step by step, overcame that crisis. As soon as our country began to feel the first results of changes, the financial crisis broke out in Southeast Asia, in 1997-1998. A number of strategic decisions and actions made back at that time had an important positive impact and significance. I mean large-scale privatization and the arrival of most multinational corporations to our economy. 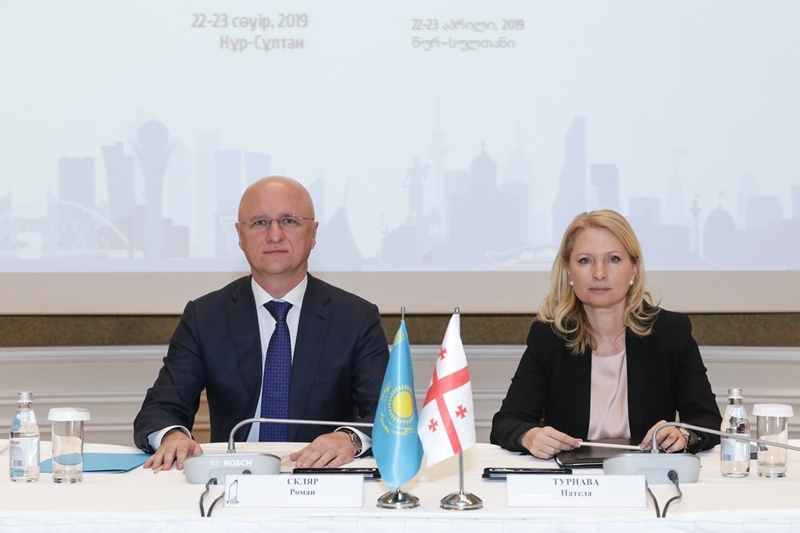 At that time, we launched construction of a new capital - Astana, the Caspian Pipeline Consortium began functioning, and the Strategy "Kazakhstan - 2030" was adopted. The importance of the decision to establish the National Fund became clear when the global financial crisis of 2007-2009 broke out. 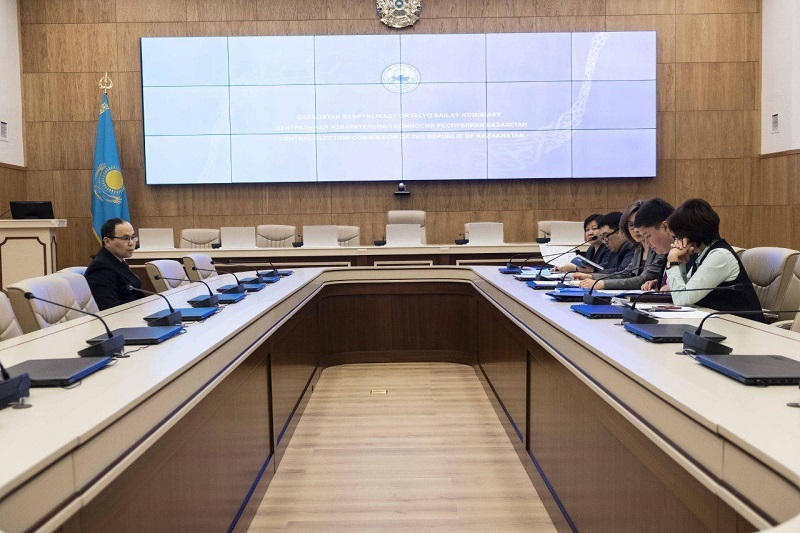 Almost $20 billion USD, which made 14 percent of Kazakhstan's GDP at the time, was allocated towards projects designed to maintain employment, repair and construct roads, and improve public services in cities and villages. Help was received by the banking sector, farmers, small and medium businesses. Thousands of people who were cheated by real estate developers received new housing with government support. We have developed and consistently implemented two anti-crisis plans. It has led to our greatly successful experience in overcoming economic difficulties. The current global crisis suddenly fell on our heads. I have repeatedly said that its new wave was almost inevitable. 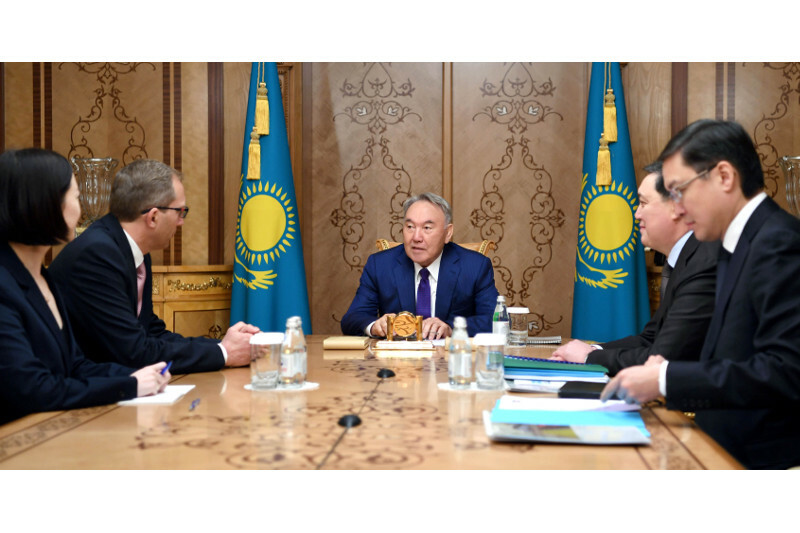 This time, Kazakhstan for the first time applies a proactive anti-crisis strategy. First, we have already begun a second five-year plan of innovative industrial development, which means that we are creating an economy that is not dependent on exports of raw materials. Second, we adopted a state program of infrastructure development "Nurly Zhol" (Bright Path). An important aspect of crisis management measures means the transition of the national currency to a floating rate. Third, we are implementing the Plan of the Nation "One hundred specific steps to implement five institutional reforms". Parliament is working on adjusting a legal basis for the Plan of the Nation. It includes more than 80 laws. They will go into force on January 1, 2016, as we have planned. Administrative barriers for small and medium-sized businesses are being removed, governance is being improved, as well as education and health. All these measures would also give a margin of safety to the state, society and our economy. Fourth, we have accumulated the necessary state funds and foreign exchange reserves. Fifth, on my instruction, different scenario based action plans have been designed, as I have mentioned previously. 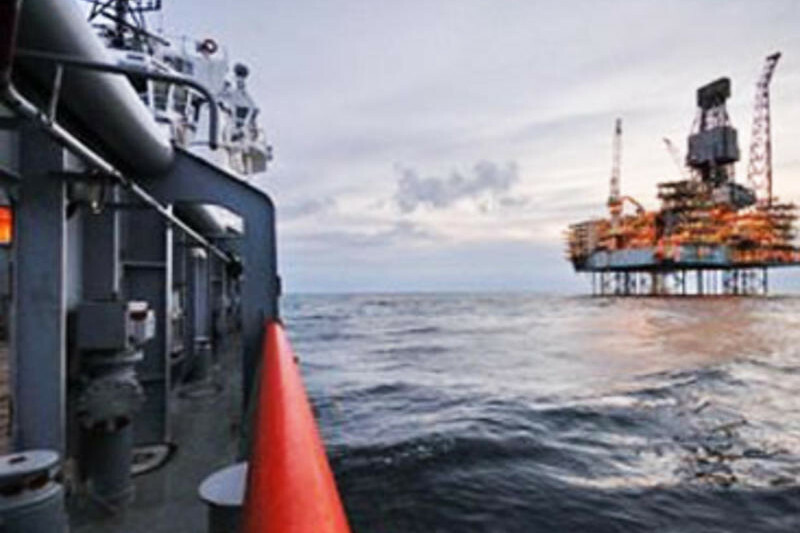 We are ready for a decrease of oil prices even to as low as 30 or 20 dollars per barrel. Sixth, the new sectors of economy created in the framework of innovative industrialization are becoming the drivers of economic growth in Kazakhstan. Many manufacturing sectors are demonstrating growth. In five years, the manufacturing industry grew by 1.3 times, chemical industry and construction materials production by 1.7 times. Production of engineering industry goods more than doubled whereas its export tripled. More than 800 industrial projects were implemented. This year, the steel industry grew by 15 percent, the chemical industry by 3.2 percent. Manufacture of mineral products grew by 3.2 percent, production of clothing by 4 percent. The World Bank and the Asian Development Bank forecast higher rates of economic growth for Kazakhstan in 2016. Seventh, economic behaviour of our compatriots is changing. An increase in productivity by more than 60 percent has been registered. Our people have never been wealthier than today. Since gaining independence, we constructed more than 1,300 health care facilities and more than 1,700 education centres. All of these facilities were provided with modern equipment. Now our doctors can perform all the most sophisticated operations in our country. As a result, the average life expectancy in Kazakhstan has increased to 72 years. The state fulfils its social obligations in any case. We have made great strides in researching our history and developing our culture. The salary of public sector employees, social allowances and scholarships will increase by 30%. All of these will allow people to look confidently to the future and will be the basis for a worthy standard of living. Three years ago, I announced the Strategy "Kazakhstan - 2050". During this period, despite of the negative impact of the global crisis we have achieved outstanding progress in its implementation. First, in the Global Competitiveness Index drawn by the Davos-based World Economic Forum, Kazakhstan is ranked 42nd in the world. Second, in the world ranking of the countries that create the most favourable conditions for business, the World Bank's "Doing Business" report, Kazakhstan is ranked 41st. Third, today, on November 30, Kazakhstan becomes a full member of the World Trade Organization (WTO). Officially, it will be announced at the meeting of the WTO General Council. This event is a milestone in the history of independent Kazakhstan. It is recognition of our country as an equal trade and economic partner. Kazakhstan's accession to the WTO opens new opportunities for our exporters and foreign investors who will come to the key sectors of our economy. Today, a lot depends on us, those who started our Great Kazakhstan Way and the idea of an "Eternal Nation." We have long-term, medium-term and short-term action strategies. Now, like any other time before, our main anti-crisis strategy includes three simple but important concepts: growth, reforms and development. The first one is growth. Primarily, it means economic growth. 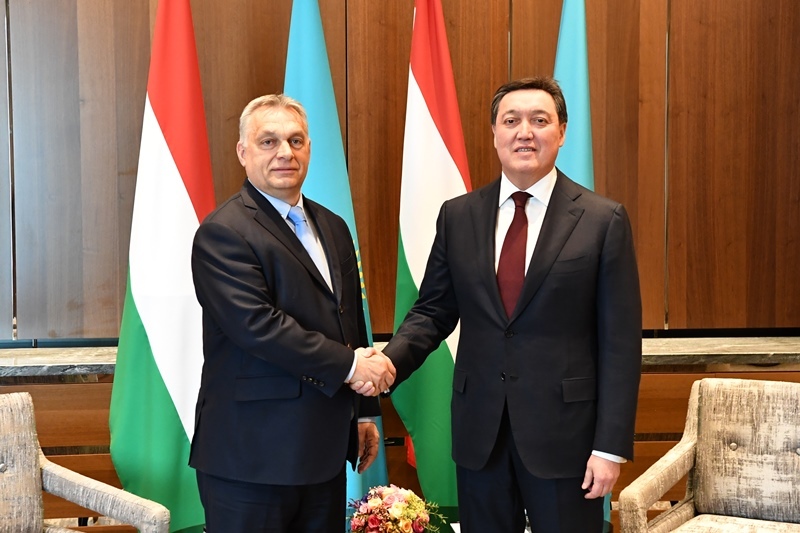 With regard to the current problems, we need to restore such tempos of economic growth that will provide Kazakhstan's entry into the top 30 of developed nations of the world. We need to find new domestic sources of growth through the encouragement of private initiative. The second one is reform. Our reforms provide a stable economy, society and the state. At the moment, we are implementing the Plan of the Nation "100 Specific Steps." This transformation is comparable to the large-scale reforms that we implemented in the 1990s. We crucially need deep reformation of the state and corporate management, financial and fiscal sectors. The third one is development. In the 21st century, the main factor of development is continuous modernization of all spheres of national life. We are working on a large-scale transformation of the state, public and private institutions on the principles of Universal Labour Society, high social responsibility and targeted assistance for the most vulnerable segments of the population. In the near future, we need to implement comprehensive anti-crisis and structural changes in the following five areas. Our most important task is to quickly stabilise the financial system and bring it in line with new global realities. First, we need to ensure efficient functioning of the financial sector under a floating exchange rate of the tenge. The fundamental point is that there will be no return to the practice of infinite maintaining of the national currency rate at the expense of the National Fund. The National Bank must conduct stress tests of the entire banking sector on non-performing loans. According to the results of the tests, it will be necessary to take measures for their recognition and write-offs. The banks that were unable to solve the problem of capitalisation should leave the financial system. Kazakh banks have to comply with all international standards, including those of the Basel Committee and the International Monetary Fund. It is important to enhance confidence in the national currency through expanding the tools of "de-dollarization." Second, in the framework of inflation targeting, the National Bank should reduce the level of inflation to 4 percent in the medium term. For this, a mechanism of flexible interest rates should be used fully. Third, it is necessary to eliminate the existing institutional deficiencies of the National Bank. Thus, management of the Unified Pension Fund, Problem Loans Fund and other similar financial institutions should be removed from the National Bank's responsibilities. 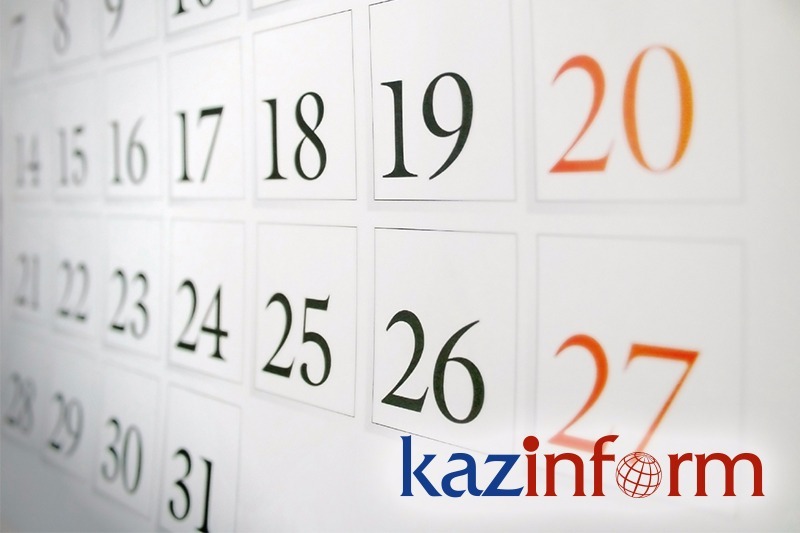 Fourth, starting in 2016, retirement assets must be managed by private Kazakh or foreign companies. In order to increase the profitability of retirement assets it is necessary to revise the approach to investing them. We need to treat and manage the Unified Pension Fund the same way as the National Fund. The National Bank should regularly provide the public and financial institutions with full information on its activities. It is important to establish a normal working dialogue with all participants of the financial sector. Only after the adoption of these urgent measures, stimulation of economy can be started, including monetary methods. I believe that the new leadership of the National Bank will properly manage it. We all need to trust the national currency - the tenge. Deposits in tenge are the best tool for keeping savings of our citizens. "Living within one's means" - this is our principle and a proven model of fiscal policy, particularly under the impact of the global crisis. Today, we register a decrease in tax revenues by almost 20 percent. VAT payments have fallen by a quarter and the corporate income tax payments by 13 percent. Raising taxes is no way out of this. It will only put additional pressure on business. To cover budgetary spending at the expense of the National Fund is a short-sighted decision. We do not know what else will turn to our side in the next few years. Therefore, my principled position is that a practice of using National Fund resources for covering current expenses should be discontinued. An annual guaranteed fixed transfer from the National Fund to the national budget should remain the only such mechanism. I entrust the Government to develop a new concept for the formation and use of the National Fund in the new global reality. We need to revise the whole system of government revenue and expenditure. First of all, we should expand the revenue base budget. In 2017, it is necessary to introduce sales tax instead of VAT. All inefficient tax exemptions should be abolished. We need to optimize tax regimes, to leave only three levels. Those are the common one, the patent for individual entrepreneurs, and the special tax regime for small and medium-sized businesses, as well as the agricultural sector. This mechanism is designed to bring the "shadow economy" to light. The government's main task should be to increase fiscal transparency. This is the only way to make everyone eager to pay taxes in full. The government should ensure the effectiveness of tax administration. The terms of legalization of property were extended until 31 December 2016. Additional incentives for the return of property and money in legal circulation were adopted. Confidentiality and protection from prosecution are guaranteed. I instruct the Government once again to analyze the terms of legalization and, if necessary, to strengthen guarantees for those involved in it. I urge anyone who is still weighing participation in the legalization of property to take advantage of this opportunity. 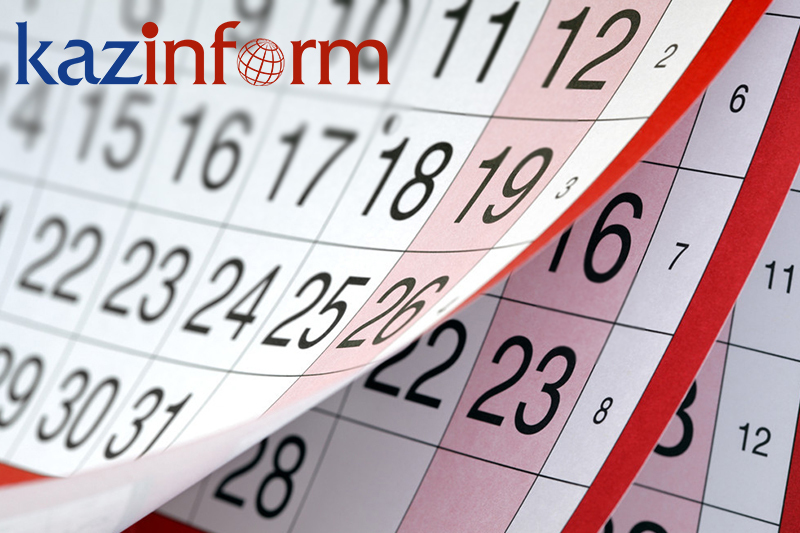 From January 1, 2017, universal declaration of income and expenses will come into force. Thereafter, arrangements will be made to disclose accounts and assets, wherever they are, in order to find out their origin and taxation with the help of the OECD. On measures to optimize budget spending, I instruct the Government to conduct a full audit of all budgetary programs. Each tenge is important during the crisis. Inefficient costs or expenses that may be covered by the private sector should be excluded from the budget. It is necessary to review the costs of the regional and industrial development. We should review the system of public expenditure and subsidies. Today, numerous industries are financed by the state. At the same time, for example, financing through instruments of State Corporation "KazAgro" are not available to half of all agricultural producers. For the "unloading" of budget expenditures we have to actively apply the mechanisms of public-private partnerships. We should elaborate additional measures to encourage private investments in priority sectors of the economy. It is important to increase the involvement of private investors, not only for the construction of roads, pipelines, hospitals, schools and other facilities, but also for their renovation and maintenance. All expenditure relieved through budgetary optimization must be directed primarily on projects that will bring tangible results for the population. Today, it is important to free our internal resources to ensure stable economic growth. To do this, we must use two efficient tools, namely large-scale privatization and the enhancement of competition. What is currently holding back growth and competitiveness? First of all, it is a large public sector, which contains more than 7,000 enterprises. 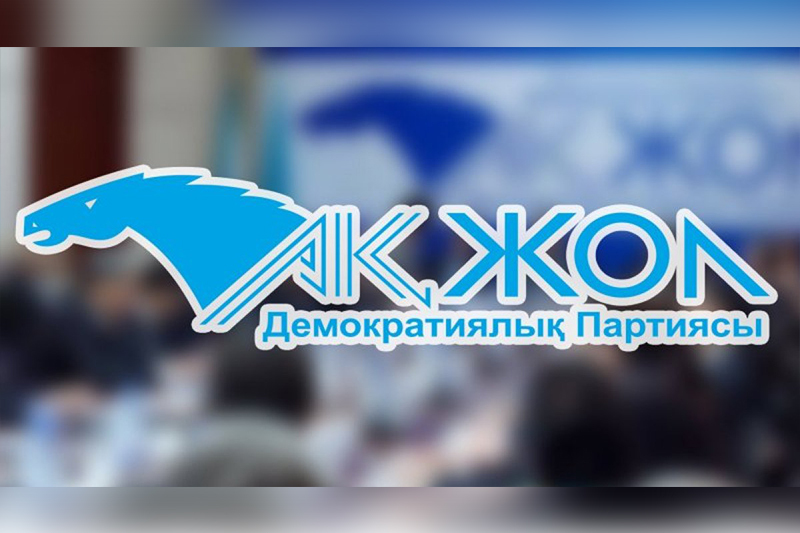 Samruk-Kazyna and KazAgro do not exercise efficient control over their huge assets in industry and agriculture. 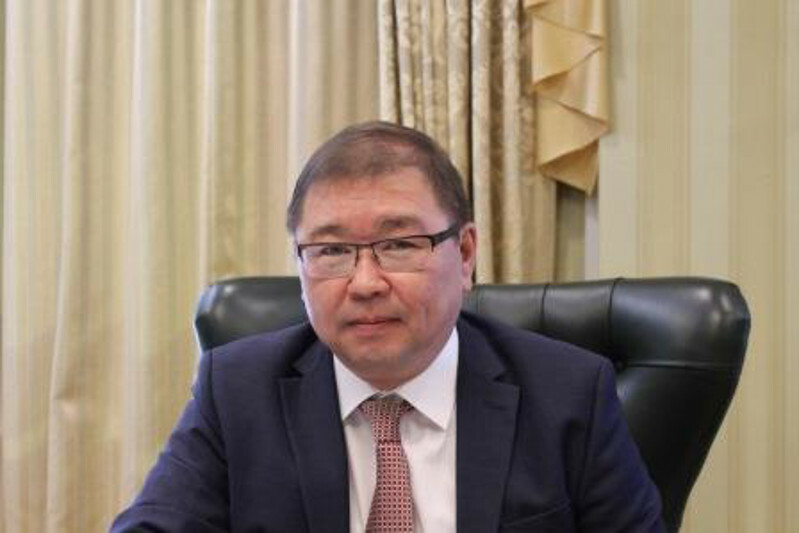 Samruk-Kazyna's assets account for more than 40 percent of the country's GDP, and the company consists of more than five hundred subsidiaries. Holdings such as KazAgro and Baiterek have turned into inefficient intermediaries between the budget and banks. All this is accompanied by overstaffing and consumption of budgetary resources, which at the same time lead to the crowding out of private investment and initiative. It is important to remove the restrictions on the privatization of public sector enterprises. It is necessary to revise certain provisions of the Law "On the State Property", the Civil Code and to reduce the list of strategic facilities that are not the subject of privatization. I instruct the Government to develop a new program of privatization, which would include all the companies owned by the state. In particular, those which are part of Samruk-Kazyna, Baiterek, and KazAgro. After the privatization, those three holdings must be converted into compact organizations. Privatization should be carried out at fair market value, openly and competitively. Placement of shares on the stock market and public auctions should be key mechanisms. It is necessary to create the conditions for the maximum engagement of local and foreign investors. I instruct the Government to cancel the pre-emptive rights of shareholders to acquire disposed assets. Further, the Government should create the conditions for free and fair competition. First, I assign the Government the task of preparing out specific proposals for strengthening anti-monopoly activities. We need a separate law on the anti-monopoly agency with clear regulation of its status and the order of work. Second, it is necessary to eliminate the distortion of market incentives through artificial price control. I instruct the Government to continue the transition to market principles of pricing in all sectors of the economy. Third, policies to promote competition must go hand in hand with effective regulation of the bankruptcy process and the rehabilitation of inefficient companies. A market economy means competition of the strong. Losers should withdraw from the market or start from the scratch. Our current situation is not like that. Inefficient companies are lining up for many different kinds of subsidies and incentives from the state. In developed countries you never see the bankruptcy of a company leading to a collapse of an entire industry. New owners with investments need to replace the inefficient managers. We should not "pull up" uncompetitive companies at the expense of the state. I instruct the Government to develop a clear and simple procedure of bankruptcy for individuals and legal entities. It should be as easy as possible. The Government has created all the conditions to help develop your businesses and stand confidently on your feet. In today's critical hour, you have a huge responsibility on your shoulders. Engage in privatization, legalize your money and work openly. Being a powerful nation means being a competitive one. Every good that bears the label "Made in Kazakhstan" should hold four characteristics - good quality, convenience, attractiveness, and a cheap price. Only then will our companies succeed, and their goods will be sold quickly. We must drive this ourselves, no one from outside will help us. I want to appeal to the all the business people, to all well-off compatriots. The Government is embarking on unprecedented measures of privatization and economic liberalization. The country has already given many of you an opportunity to earn and make it onto the front pages of business magazines. I urge you to actively participate in the legalization of capital and privatization tenders. You will help yourselves, Kazakhstan, and all our people. • create more than 660,000 new jobs and double labour productivity. Such economic growth can only be achieved through the development of new drivers that ensure the inflow of export revenues. The new global reality is that only a diversified economy can effectively counter the consequences of the global crisis. Therefore, we are implementing an industrialization programme. We need a new investment policy. First, we need to attract more private investment with a special focus on transnational corporations. We should create a favourable environment for attracting "sophisticated investments." This year we took a decision to work on the establishment of the Astana International Financial Centre. It will become a regional hub for Islamic financing, private banking and reinsurance. Kazakhstan should be a leading country in the region with strong institutions, competent, efficient and predictable government. We should have the best technical professionals and world-class infrastructure, ensure public order and the personal safety of people. Further reforms to improve the investment climate should be carried out in cooperation with the OECD and other international financial institutions. I instruct the Government to submit within three months a detailed plan on the improvement of the investment climate. Moreover, in order to intensify work with investors we will establish a Government Council, aimed at attracting investors and improving the investment climate. We need to establish similar Councils in the regions to attract investment for projects of local significance. Second, it is important to develop regional drivers of economic growth. All investment projects are implemented in the regions. 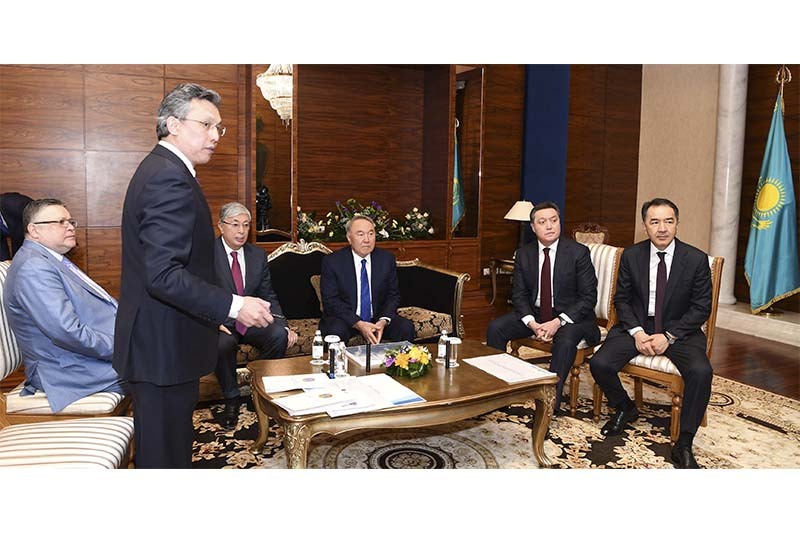 It is therefore necessary to develop separate programmes for the six macro-regions - Southern, Northern, Central-Eastern, and Western regions, as well as Almaty and Astana. We need to develop small and medium businesses around large regional projects. Therefore, the business support programme, Business Road Map 2020, must be part of the investment programs of macro-regions. Measures must be taken to increase labour mobility, above all, aimed at stimulating migration from labour-surplus to labour-deficit regions. 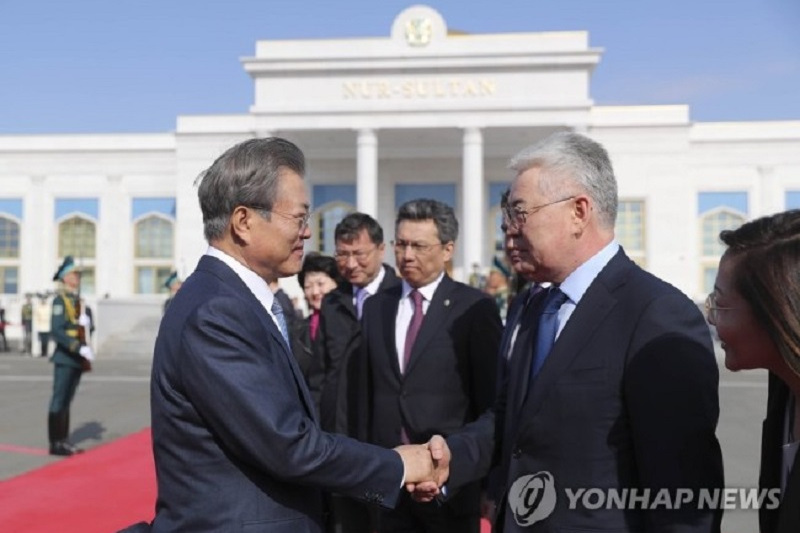 The macro-regions must be connected by a single transport, logistics and communication architecture, created within the Nurly Zhol programme. Currently, 11 projects are being implemented in key directions of Centre-South, Centre-East and Centre-West. The construction of the railway lines Borzhakty-Ersai, Almaty-Shu and the ferry crossing at the Kuryk port are under way. These projects have already provided 72,000 jobs. I instruct the Government to step up the implementation of this programme. At the same time, given the economic situation, it is necessary to diversify the sources of funding. During my visit to Beijing we reached loan agreements with EXIM Bank of China amounting to $2.6 billion. Currently the construction of many roads is financed from the state budget. However we need to attract foreign and local investors to these projects. In the short term the projects of the Nurly Zhol programme should be financed with the involvement of private capital. Third, we must now actively explore export opportunities in global and regional markets. We should efficiently use the economic potential of neighbouring countries. 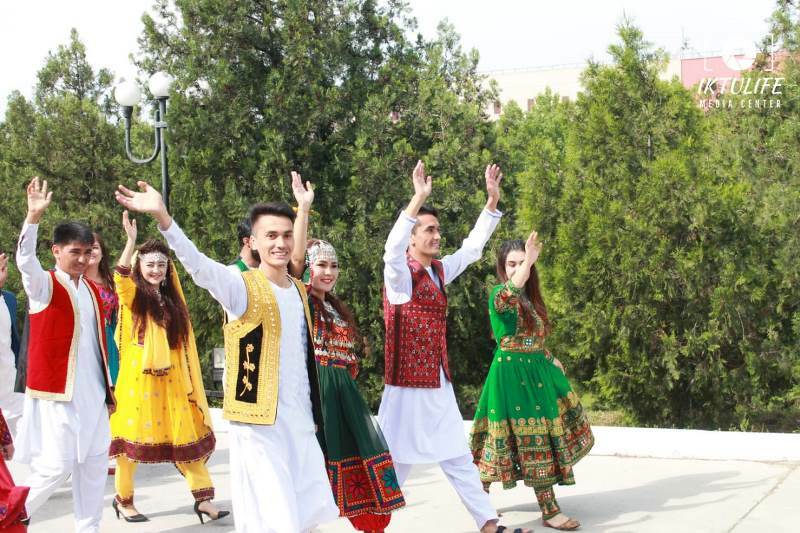 These are, first of all, China, Russia, Iran, Mongolia, India, Pakistan, nations of Central Asia and the Caucasus. These countries import goods and services amounting to more than $3.5 trillion per year. It is necessary to conclude a free trade agreement of the Eurasian Economic Union with key regional markets. The Government must review these issues with our partners and address them while maximizing benefit for all. The Ministry of Foreign Affairs needs to mobilize Kazakhstan's diplomatic missions abroad to help perform this task. Fourth, we need to develop the training of technical professionals to the maximum extent possible. 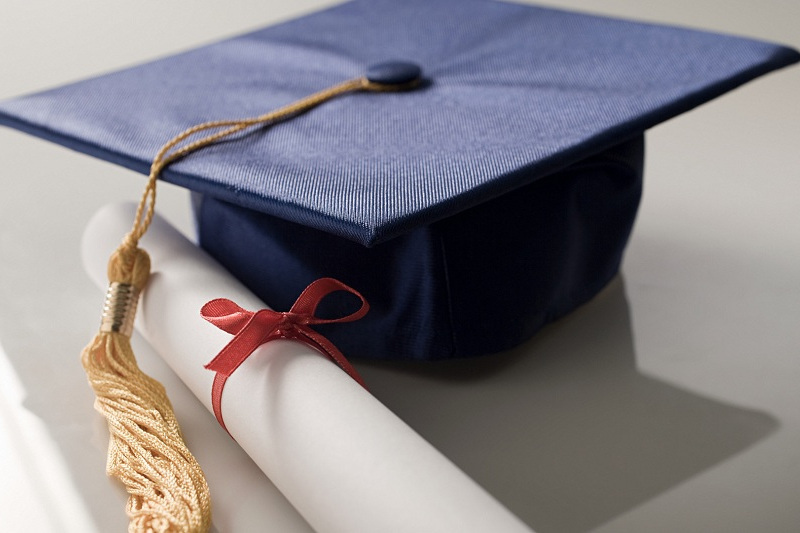 Technical and vocational education should be a major focus of investment policy. To do this, we need to create training centres in cooperation with Germany, Canada, Australia and Singapore. They will become models of technical and vocational education for the whole country. Fifth, we must increase the innovative potential of Kazakhstan's economy. It is important to lay the foundations for a future economy. We need to develop expertise in smart technologies, artificial intelligence, integration of cyber-physical systems, future energy generation, design, and engineering. This can be done only through the establishment of an efficient research and innovation system. 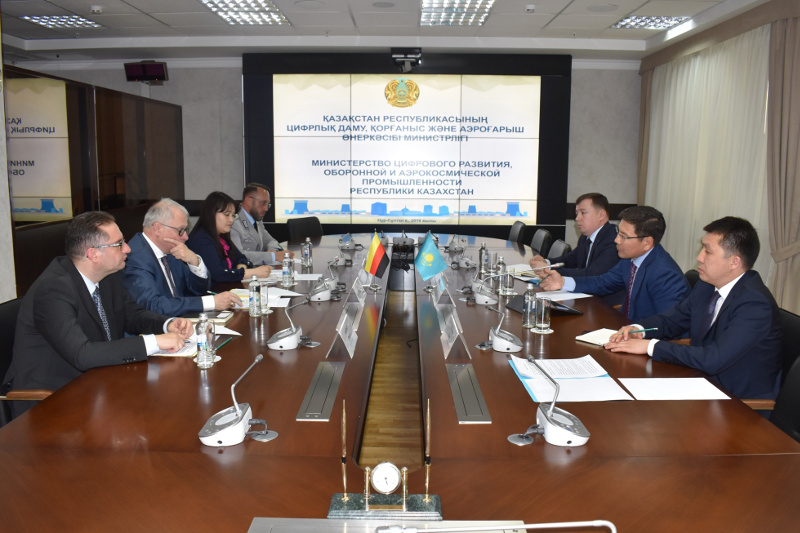 It will be based on strong research universities and innovation clusters formed on the basis of the "Astana Business Campus" high-tech park at Nazarbayev University and the Technopark "Alatau" in Almaty. The holding of EXPO 2017 International Specialized Exhibition in Astana provides us with a good opportunity to actively develop new energy based on green technologies. For many years we pursued an active social policy and in strengthening economic growth, we have considerably improved our citizens' quality of life. Despite the challenges facing our economy following the global financial crisis, we remain committed to improving the welfare of our people. In the last decade, the government's social spending has almost tripled in real terms. The number of people employed in the social sector and in public administration exceeds 1.2 million. More than 1.5 million citizens have access to benefits and payments. Despite the current economic risks, we will continue to provide assistance to our people and support them financially. I declare that from 1 January 2016, we will increase public healthcare workers' salaries by 28 percent; public educators' salaries by 29 percent; and the salaries of those working in social protection by 40 per cent. It is appropriate to tailor our support depending on the specifics needs of each category of public employees. From next year, we will provide a 25 percent increase in monthly scholarship payments and in social benefits in the event that a worker becomes disabled or loses his or her ability to earn. As of 1 January 2016 we will adjust the solidarity pension on the rate of 2 percent ahead of the inflation. In 2016, salaries of the majority of civil servants (of Corps B) will increase by 30 percent. Funds for this will be raised by optimising budget expenditures. We will find the means to implement these salary increases and fulfil our social obligations to the people. I speak to our population's most vulnerable groups. We have always helped those in need. But at the same time, social justice must not be distorted. Every social payment made places additional pressure on not only the national budget, but on every employed person in Kazakhstan. It should be widely agreed that the idea of social justice should not turn into social injustice, especially if at the expense of workers. Today only the Society of Universal Labour can become a real basis for effective economy that is resistible to external shocks. To expand social support for citizens, I task the Government with developing a new Road Map of Employment until the end of March 2016. The program's funding will be increased from the previous Road Map implemented in 2009-2010. This will provide stability in the labour market through the projects of local infrastructure development and beautification of towns and villages. We will also establish significant short-term development programs and advanced training sessions. In addition, we will expand micro loan programs for entrepreneurial development. Today I reiterate that we are developing a new social policy. The role of the state must be to support vulnerable citizens and promote the investments of human capital. Support will only be given to citizens in need, based on an assessment of their income and living conditions. Everyone else must earn through hard work. In accounting for the needs of different groups of people, we will establish varying norms of the subsistence minimum and reconsider its structure. Within three months, I ask the government to outline a proposal for optimizing the social security system. State support for those who can work should be provided only on the basis of their participation in retraining or employment programs. I instruct the Government to adapt social support systems reflecting this idea from 2017. The state's social policy should prioritise extensive investment in human capital. We must continue to modernise our education and healthcare systems in line with earlier programmes. I announce that from 2017, the "Free Vocational Education for All" project will be implemented. I ask the government begin preparation for this project. As early as possible, accustom yourselves to be thoughtful, hardworking, self-motivated, and active. Go boldly to regions with better job opportunities and higher demand. If you master your subjects and work hard, then all professions are open to you. Now is the time to pursue technical, scientific and innovation specialities. Those who get ahead work without laziness, constantly search for knowledge, and tirelessly learn new skills. 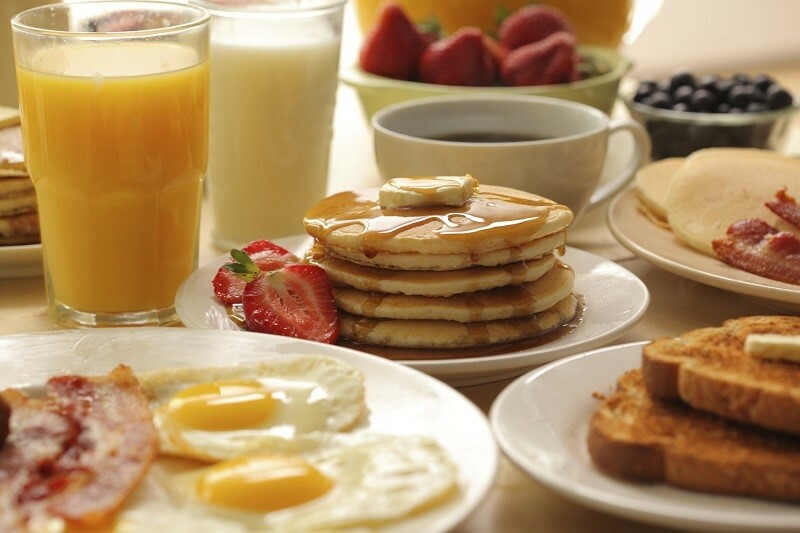 This will bring you better living conditions and a higher status. All the fundamental reforms and programs we have been implementing have all been designed for you and your future. I urge young people to embrace actively new skills, specialities and professions. I worked in a boiler suit, standing in front of a blast furnace. Take me as your model! And years from now this life experience will certainly be useful whatever future you choose. As always, all the measures in this Address are practical and backed by solid funding. For 2014-2015, one trillion tenge has already been allocated to develop small and medium-sized business. 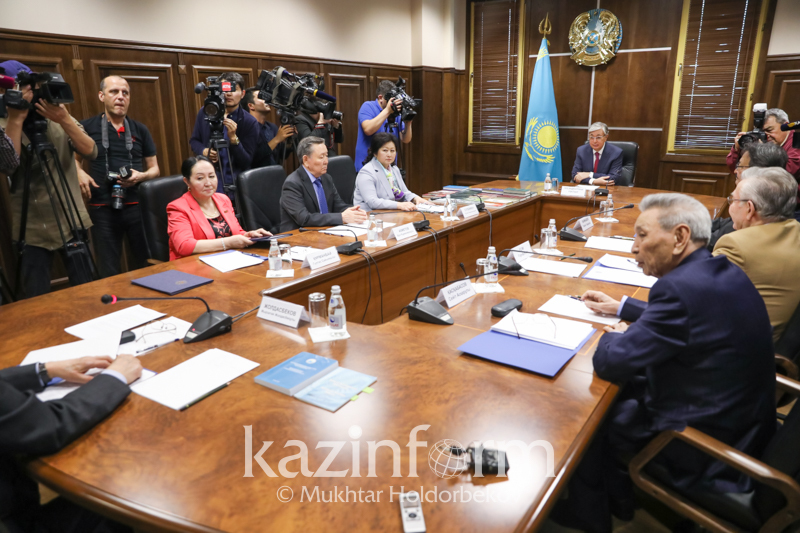 For the Nurly Zhol program projects - 2.7 trillion tenge, and 2.7 trillion tenge were provided by international financial organizations. The People's Republic of China has extended a loan of $2.7 billion. 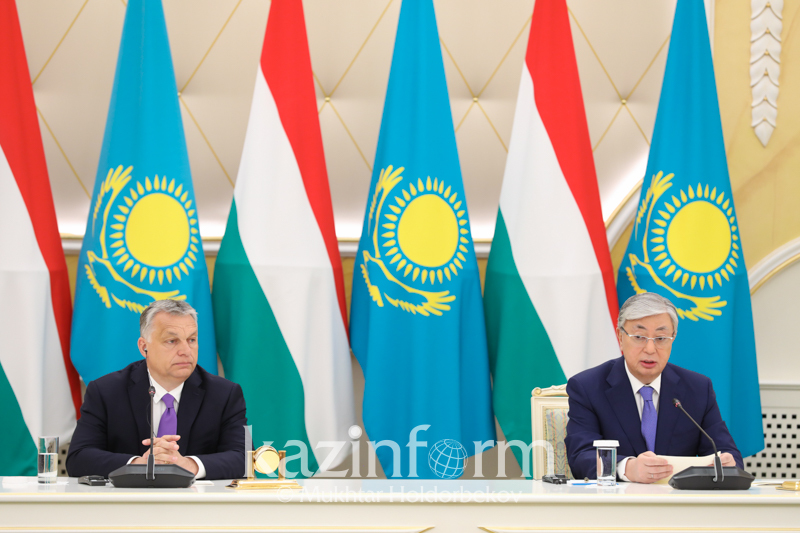 In total, more than 7.2 trillion tenge have been provided for the implementation of the projects outlined in this Address. Our major objective and responsibility is to use these funds efficiently. We are not alone as we tackle our challenges. Through our balanced foreign policy, we have acquired many friends around the world and they support us. You have seen my visits and talks with the heads of leading countries. An agreement on cooperation in the non-primary sector worth $23 billion was reached with China. This involves the creation of more than 40 industrial enterprises. Visits to Paris and London were also successful in terms of economic cooperation. The total amount of signed contracts equals $11.5 billion. The visit of the President of Russia to our country showed the stability and strength of our traditional good relations with our neighbour and the development of economic integration. The visit of the Prime Minister of Japan opened new opportunities for investment and economic collaboration. Toyota will, for the first time, manufacture automobiles in Kazakhstan. One of our biggest achievements is the high level of confidence in us from the international financial institutions. At this sensitive time and to support our reforms, they have provided access to us of $9 billion of financial resources. We are signing an agreement with the European Union on enhanced partnership and cooperation. We are united with the world community in fighting for a nuclear-weapon-free world and against terrorism and extremism. We stand for the settlement of any conflicts by peaceful means and we do everything we can to meet this goal. The international community supports the reforms we have started and our 100 Concrete Steps programme. These reforms, as well as implementation of the tasks connected with them, which I have set out in this Address, will be very challenging, and even painful. But we have no alternative. If we do not together meet these challenges, we will fall badly behind global development. But, as always, we will do what we have said we will. In early 2016, the new laws, adopted as part of the Plan of the Nation, will come into force. Today I have announced new measures designed to strengthen our economy, state and society. We are all responsible for the future of our country. There is a tough job ahead of us. 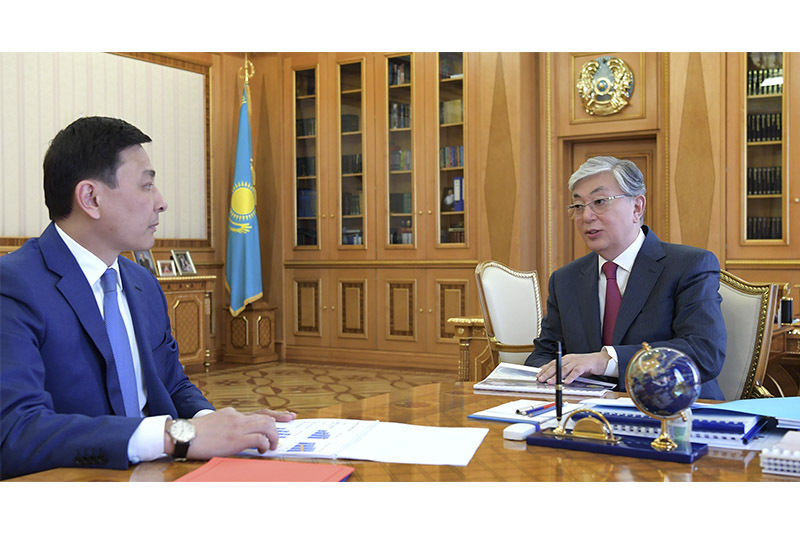 The special role in implementing the plans set out in my Address to the People of Kazakhstan is to be played by the Nur Otan Party. The Address must be a basis for action by all members of the party and its programme for the coming years. We must communicate what we are doing widely to the public and mobilize them behind the plans and goals I have set out. MPs of the Nur Otan Party should work to put into law our anti-crisis and structural transformation plans. I appeal to all the political parties, public associations, all citizens to embrace a sense of common concern for the welfare of our Motherland and actively participate in delivering the ambitions contained in this Address. We are facing a difficult time but we will overcome all these challenges. I am confident we will come through this new global crisis even stronger. Thanks to our common will and strong traditions of unity, Kazakhstan will achieve new levels of development! All crises are temporary. They come and go. Only our fundamental values are eternal, our commitment to the independence of our country, the unity of our people, and the wellbeing of future generations. All the challenges I have talked about we will overcome. We will meet our goal of joining the ranks of the 30 most developed countries in the world. We have everything that is needed to become an Eternal Nation of high spirits, outstanding industriousness, and solid unity. We are proud of our history, waving our flag of independence, strengthening our foundations. Our pillar is independence, our desire is stability, our strength is unity! I believe in our people. Let us see our country high in the sky, spreading its wings like the golden eagle on our celestial flag. Let us always fly the banner of our creative people who can appreciate what they have and build something new. 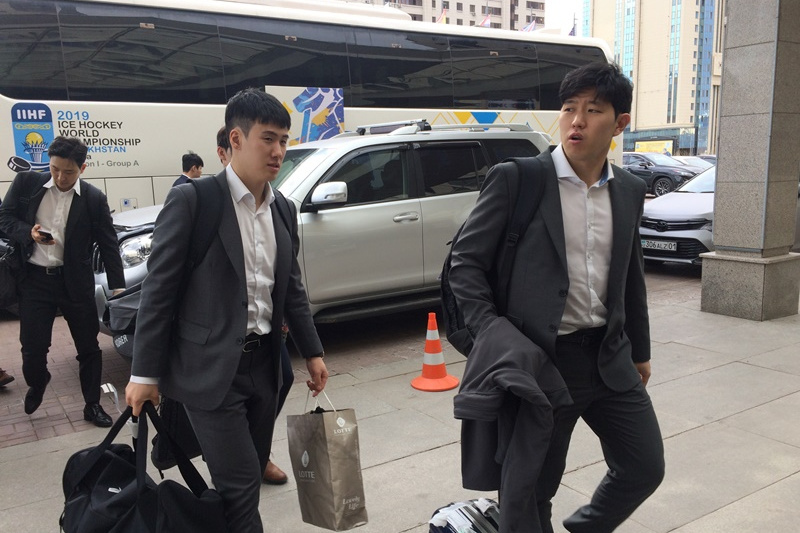 Go, Kazakhstan!